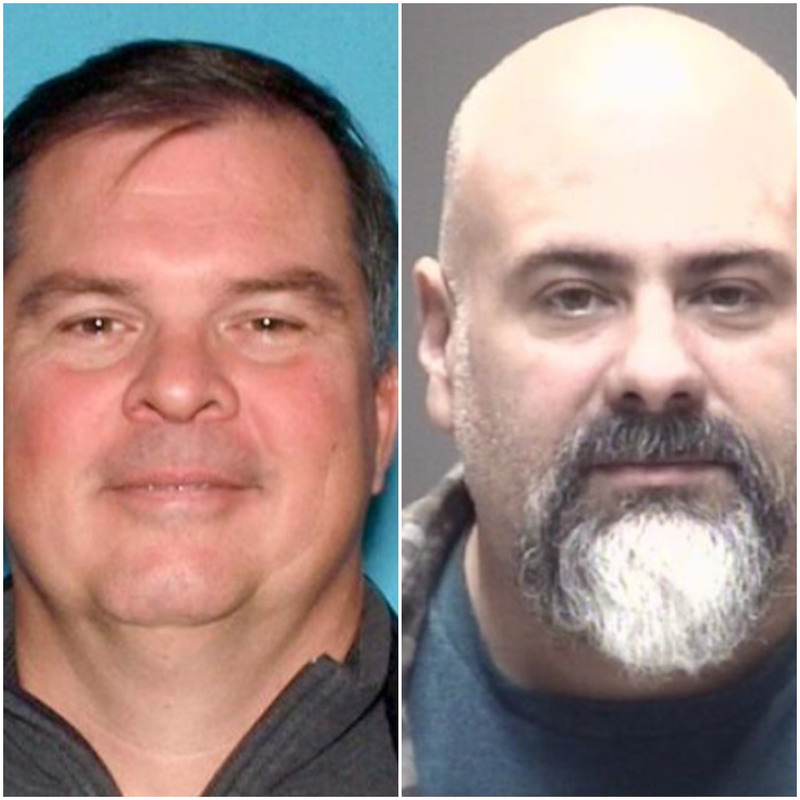 Prosecutors in Ocean County announced charges against two post-Superstorm Sandy home builders who they say defrauded customers. John F. Bishop, 54, formerly of Ocean County was charged with second degree theft by failure to make required disposition. Bishop’s last known address is 1417 Latta Drive in Celebration, Florida, but he remains at large, said Assistant Prosecutor William Scharfenberg. The Complaint alleges that Bishop, the owner of John Paul Builders, stole in excess of $75,000 entrusted to him by six Ocean County homeowners as part of separate construction contracts to build new homes or repair damage to their homes caused by Superstorm Sandy. The investigation began after each of the homeowners filed reports stating that they paid Bishop, pursuant to their contracts, but that he failed to complete their homes. Another contractor was charged and arrested. Paul Rueda, 46, of League City, Texas, was arrested after an investigation conducted by Detective Eric Ludwick of the Ocean County Prosecutor’s Office Economic Crimes Unit as well as Brick Township detectives. The complaint alleges that Rueda, the owner of PKR Construction, also stole in excess of $75,000 paid by four Ocean County homeowners as part of separate construction contracts. Three of the homeowners hired Rueda to repair damage to their homes caused by Sandy, a statement from prosecutors said. The investigation began after reports from each of the homeowners that they paid Rueda but he failed to complete the projects. The League City Police Department took Rueda into custody and transported him to the Galveston County Jail, where he is being held and awaiting extradition to New Jersey. Anyone with information regarding Rueda or PKR Construction is asked to contact Detective Eric Ludwick of the Ocean County Prosecutor’s Office at (732) 929-2027. Anyone with information regarding Bishop’s whereabouts is asked to contact Detective Lindsay Llauget of the Ocean County Prosecutor’s Economic Crime Unit at 732-929-2027 Ext. 3462 or the US Marshals Service by e-mail at: usms.wanted@usdoj.gov.